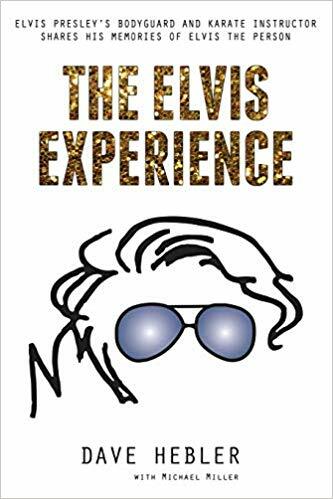 On this week in Elvis history we have Elvis sworn in to the Army and the Frank Sinatra Special PLUS an introduction to our new series Elvis Week WYNK 2019! Celebrating the Life and Memory of Elvis Presley, with a Mission to Share His Legacy with the World. Next Next post: Would you Buy a Lego Graceland?